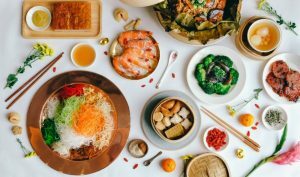 Due to overwhelming response, our 7% 2019 CNY Launch Promo Discount will be extended till the end of this week! 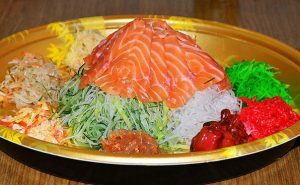 Homemade CNY goodies with only the best, freshest ingredients. 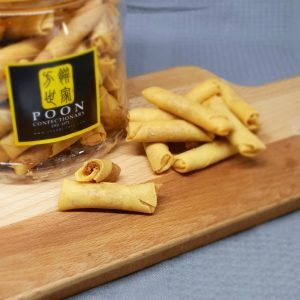 For those looking for great tasting CNY Goodies that’s affordable we’re sure we’re the choice for you. Delicious goodies. My family love it. Will definitely drop by again. Very good goodies! Went down to their free tasting and loved the service standards. 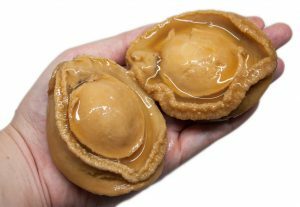 When it comes to Chinese New Year Goodies, we’re arguably the best. 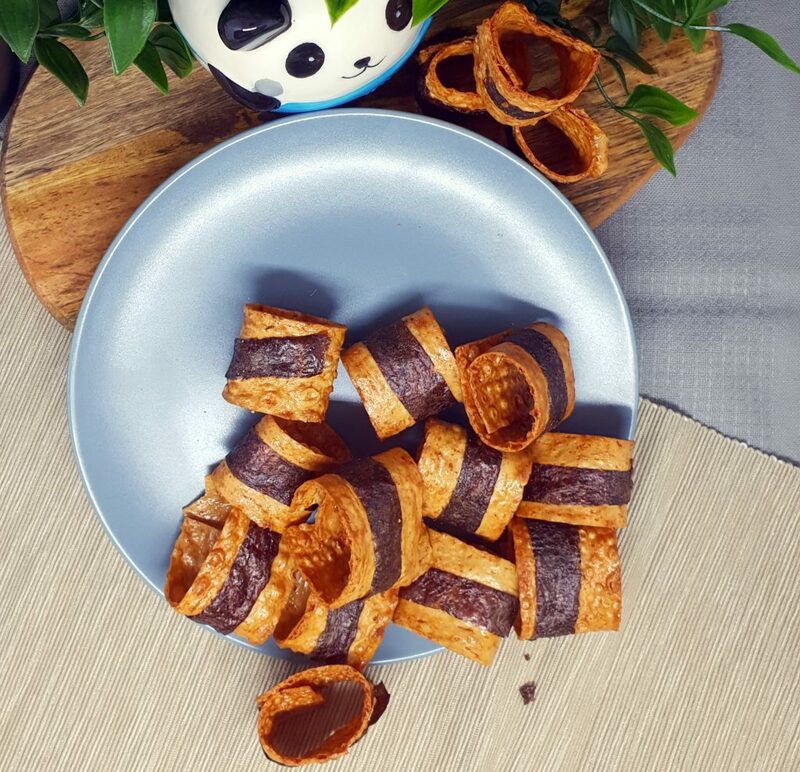 Homemade with the best ingredients and baked with the best recipes improved over many decades, our Chinese New Year Goodies have won the hearts of many customers. We hope you give us a chance to win yours too. 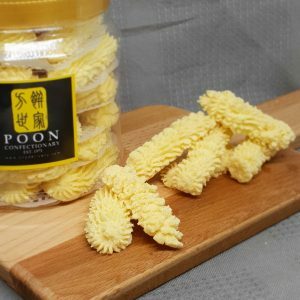 We are proud to say that we have one of the most affordable homemade Chinese New Year Goodies in Singapore! Below is a list of frequently asked questions that our customers have. 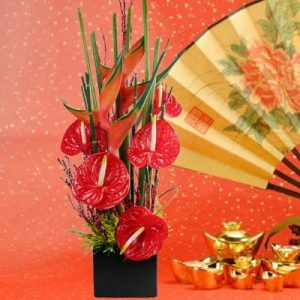 We hope that they will be able to help you make your choice of great CNY Goodies. If, these tips have not helped you, please do not hesitate to contact our customer service number. 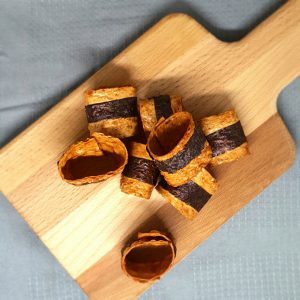 When should I start purchasing CNY Goodies in Singapore? Many CNY Goodies stores in Singapore are also bakeries, so they operate year round. In the past, people used to order a week or two before Chinese New Year, but in recent years, with many of the best bakeries being fully booked way before that, many people have turned to ordering Chinese New Year Goodies many weeks in advance. 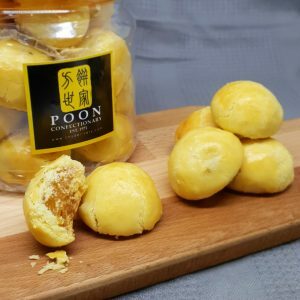 Many bakeries also do not continue selling all the way till Chinese New Year starts, so it’s a good idea to start looking around for Chinese New Year Goodies from the last week of December to the mid of January. 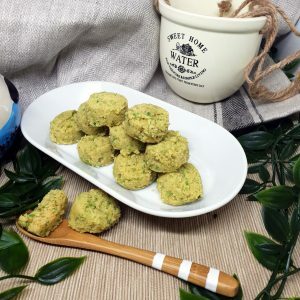 If you are looking to get your goodies from a smaller bakery, then you might want to place your order weeks in advance to avoid a chance of not being to order from your favourite booker. 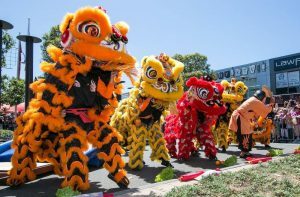 When do you stop taking orders for your Chinese New Year goodies? 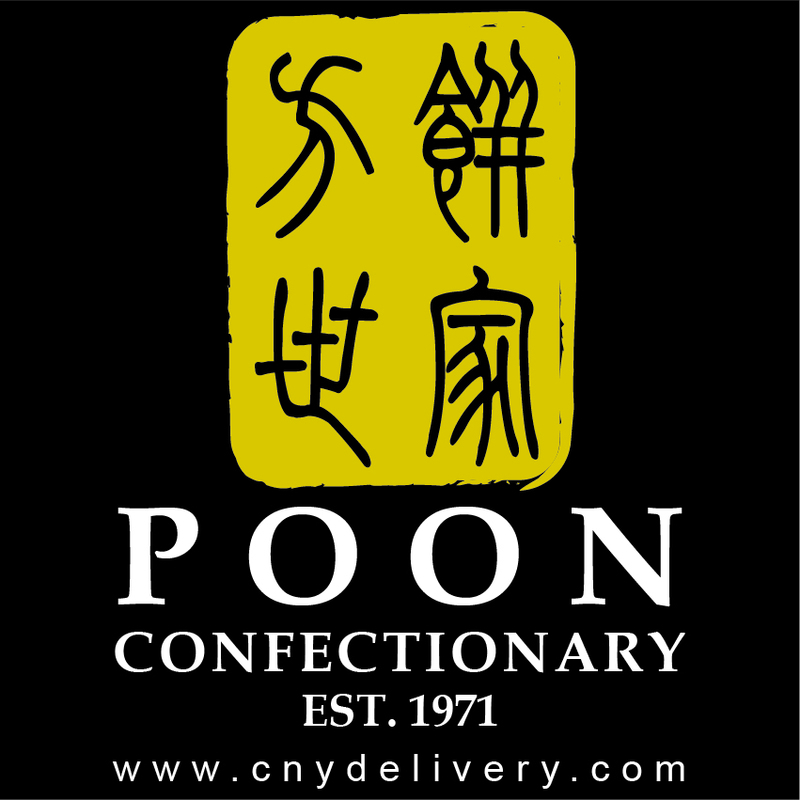 We stop taking orders for our Chinese New Year Goodies roughly a week or two before Chinese New Year. This will also depend largely on the demand of our products. 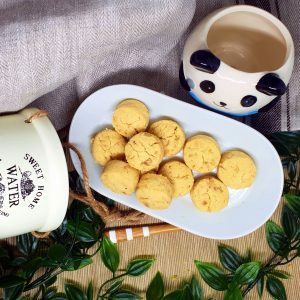 Given our many years of experience in the Chinese New Year Goodies market, we try to bake more goodies so that every one can have their choice of products. 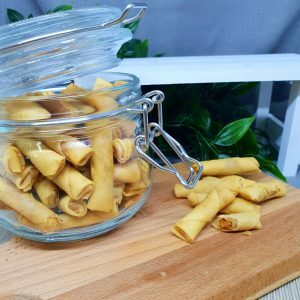 When do you recommend us to place orders for your CNY Goodies? It is recommended for customers to place their orders with us from the first week of December till the Mid of January. That would be around 15th of January. The reason is that this gives us ample time to prepare your goodies in advance to avoid any operational problems. This will also ensure that you’re able to get your goodies on time. There have been instances where we have been forced to stop taking orders early as we have been fully booked. 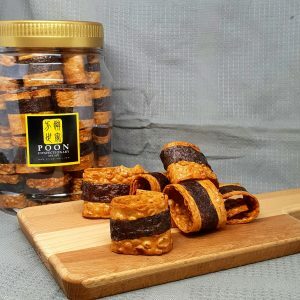 Where are your CNY Goodies From? 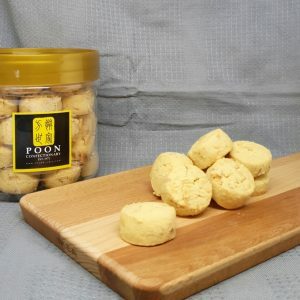 Our CNY Goodies originate from Pahang, Malaysia. Our family has been in the baking business for more than 50 years. In fact, we have been supplying to many reputable Singapore shops for many years but never came around to retailing over here. 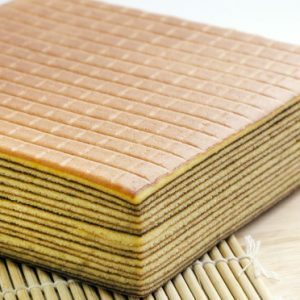 How good are your CNY Goodies as compared to other shops? 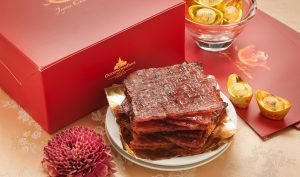 We can say with huge confidence that our CNY Goodies are one of the best in Singapore. The reason is that we are one of the few shops that homemade and handmake all of our goodies, making them super tasty. 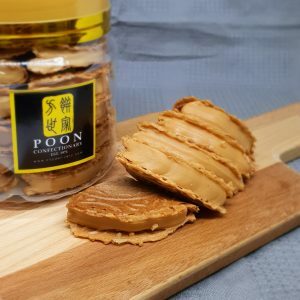 Is there a place for us to try your Chinese New Year Cookies? Yes! We do have free tasting available at 502 Macpherson Road, Singapore 368204. You can drop by within our opening hours and we’ll be very glad to entertain you!